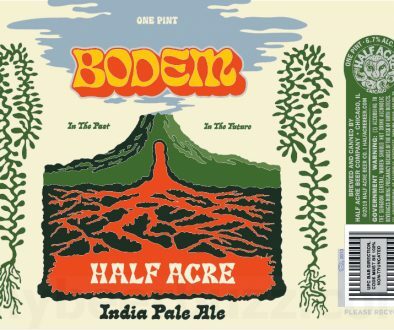 (San Diego, CA) – Diving into 2017 with broad US distribution, Alpine Beer Company announces three new, year-round beers will be added to their front line. In addition, the brewery is planning four limited-release offerings which will be available exclusively in the Alpine Tasting Room. 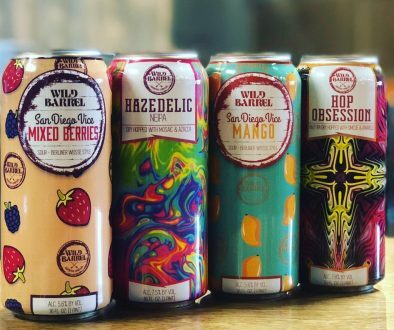 The releases include two canned offerings – a first for the brand. Twelve-ounce cans of Willy Wheat Ale and Truck Trail Ale (an American Pale) will hit select markets in early summer. 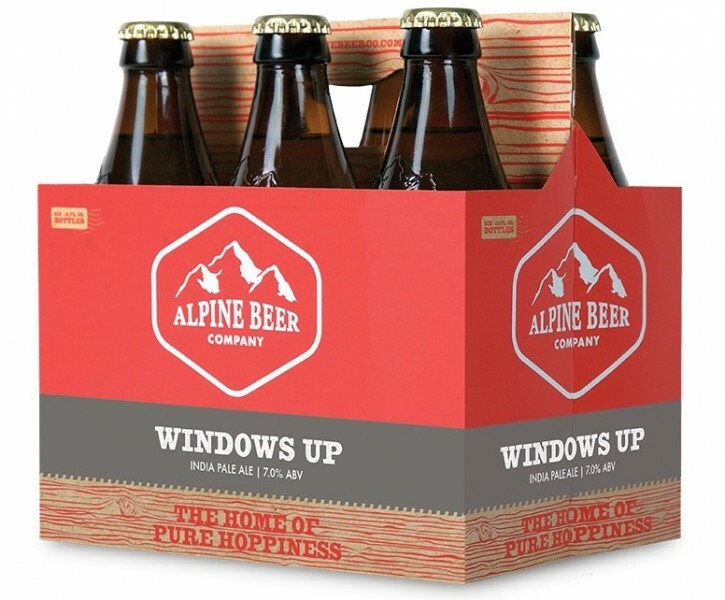 In addition, Windows Up IPA already began shipping to retailers nationally in January, and is quickly becoming an Alpine bestseller. Windows Up is a single IPA made with Mosaic and Citra hops. It pours a hazy straw color and is topped with bright white beer foam. Piney aromas mingle with fruity notes, while hints of citrus fruit and an overall lingering resinous quality lend a touch of complexity to this dank IPA and is 7% ABV. Truck Trail is named for the Anderson Truck Trail in Alpine, CA and is a tribute to rural American back roads where locals go for off-roading and other shenanigans. 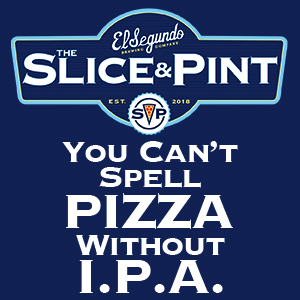 This American Pale Ale features a balanced blend of Cascade and Centennial hops. It pours a golden yellow with an eggshell colored beer foam and its bold hop-bitterness is perfectly balanced by a mellow, malty sweetness. Dominant notes of fresh pine needles and zesty citrus rind make this a classic example of the style. Truck Trail will be available in 6-packs of 12oz cans and is 5.5% ABV. An old-school recipe and beloved Alpine classic, Willy is a light, crisp, and refreshing American Wheat Ale featuring a prominent wheat backbone and Amarillo hops. Its pale-hued liquid contrasts beautifully against the bright, white beer foam. Hints of clean orange zest and lemon rind are balanced by an approachable wheat character, making this a refreshing and flavorful choice for craft beer lovers and newbies alike. Willy will be available in 6-packs of 12oz cans and is 5% ABV. In addition to the new releases, the Alpine Beer Company portfolio consists of the following full-time, front line beers: Duet IPA, Willy Vanilly American Wheat Ale with Vanilla, Mandarin Nectar Orange Blossom Honey Ale with Orange Zest and Coriander, Hoppy Birthday Pale Ale. They will release their Double IPA, Pure Hoppiness for a limited time in November of 2017. Cult-favorite, Nelson IPA will be available on draft only, with small batches slated to be brewed and released as a “special editions” throughout the year. McIlhenney is also focused on the production of four limited-edition Alpine beers that will release in the Tasting Room throughout the year, featuring classic Alpine fan-favorites and innovative new brews. The first release slated for March is Exponential Hoppiness Double IPA, followed by Bad Boy Double IPA in the Spring. In the fall, they will release a Bourbon barrel-aged version of the Imperial Porter, “Token” and are also planning to debut a wine barrel-aged fruited sour towards the end of the year. These in-demand offerings will be available via bottle release events on a first-come, first-served basis. Celebrated by craft beer fanatics as “The Home of Pure Hoppiness,” Alpine Beer Company was established in 1999. 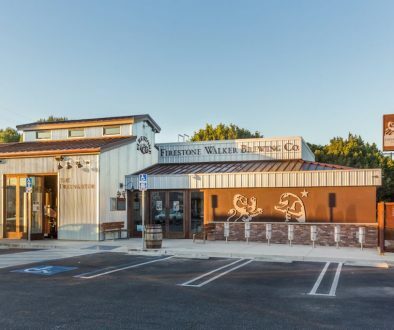 Since its inception, this tiny brewery located in the Cuyamaca Mountain foothills has developed a cult-like following for their highly-acclaimed ales, lagers and sours. Please visit AlpineBeerCo.com for more information.